At Marlborough St Mary’s, we follow the Read Write Inc (RWI) programme. Initially children’s listening skills are developed through the use of music, environmental sounds and rhyme. 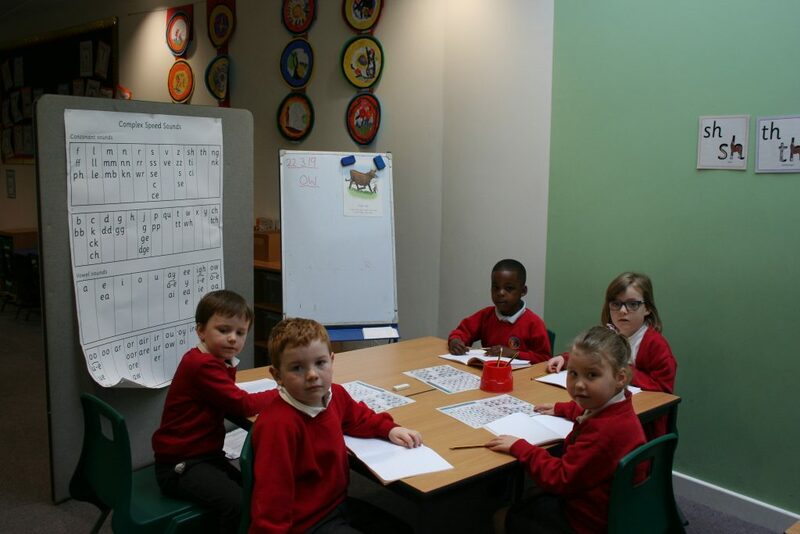 In Foundation Stage, children are introduced to phonemes (sounds) linked to the letters of the alphabet, these are divided into three speed sound sets which cover single sounds, diagraphs (two letters making one sound), trigraphs (three letters making one sound) and alternative spellings. Children are taught to blend or sound out phonics to read a variety of words and segment or break down the sounds in simple words for spelling. The RWI scheme gives children mnemonics and phrases to act as a ‘hook’ to help children recognise the sound being taught. This is delivered with enthusiasm to support children to learn in an active way. 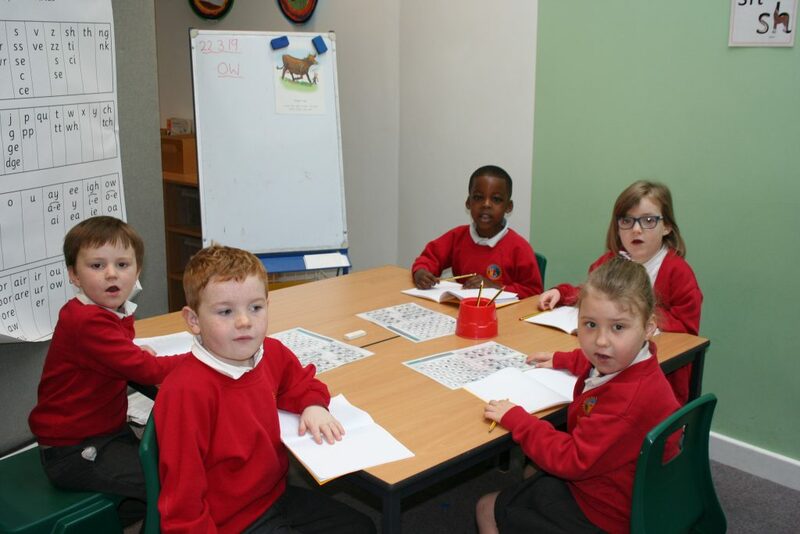 As part of their phonics lessons children will apply their knowledge to decodable books, these books are chosen so that the children can read them with 95% accuracy. 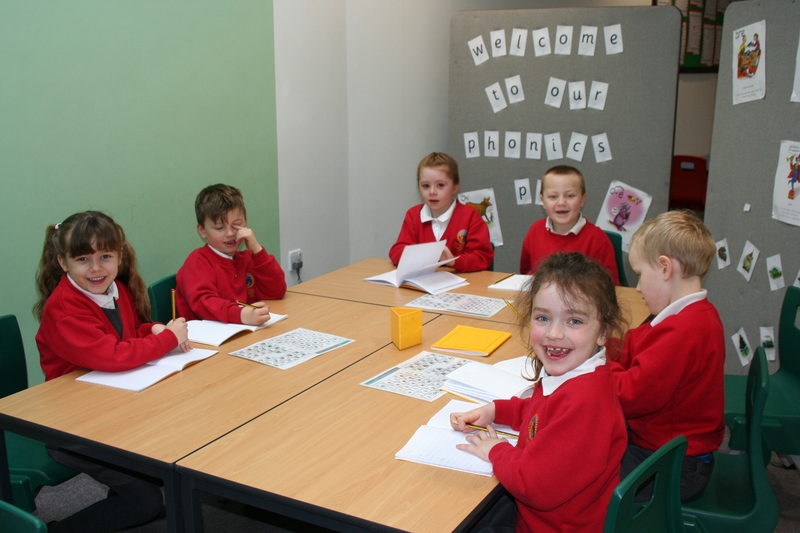 In Year 1, children learn more about the variety of ways in which each phoneme can be spelled and they also learn about the different pronunciations made by letters or groups of letters, such as ‘a’ in ‘ant’ and ‘was’. At the end of Year 1, children will be tested on their phonics knowledge, using a national test featuring 20 real words and 20 pseudo-words. 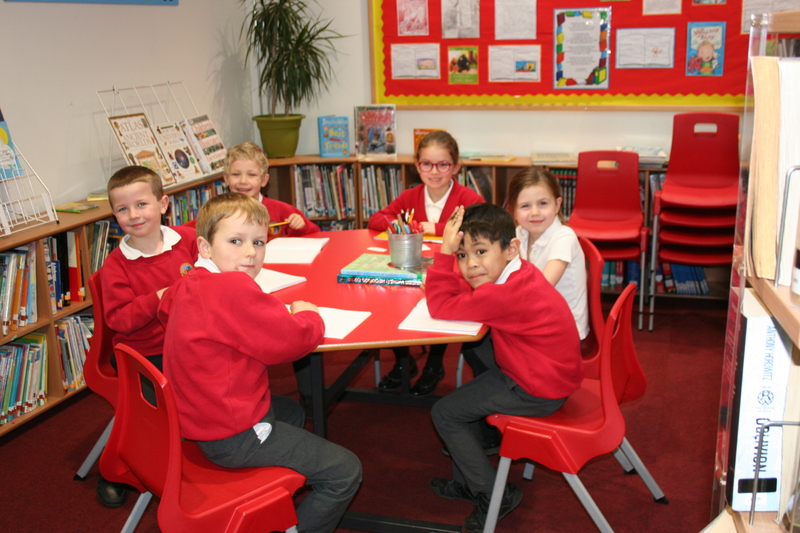 At Marlborough St Mary’s, children are encouraged to read at home every day. In Foundation Stage, children begin by taking home wordless books, to allow them to spend time talking to a parent about the book, without being constrained by the necessity to read words. Once children have a good understanding of how books work and have successfully mastered all 26 single sounds and can blend CVC (consonant vowel consonant) words independently, they begin to read books containing simple words which can be blended or sounded out. Children will also choose a book to bring home to share with an adult to foster a love of reading. 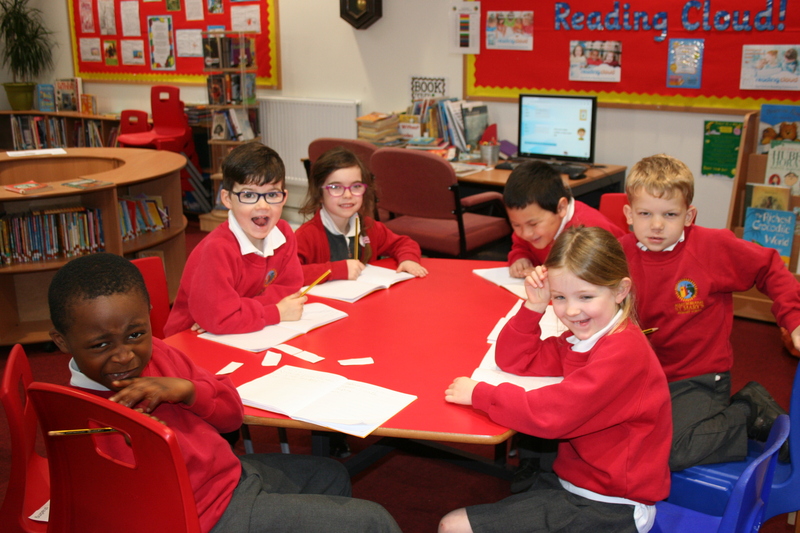 The reading books are colour banded and, as children become more confident and able readers, they will take home books from different colour bands. 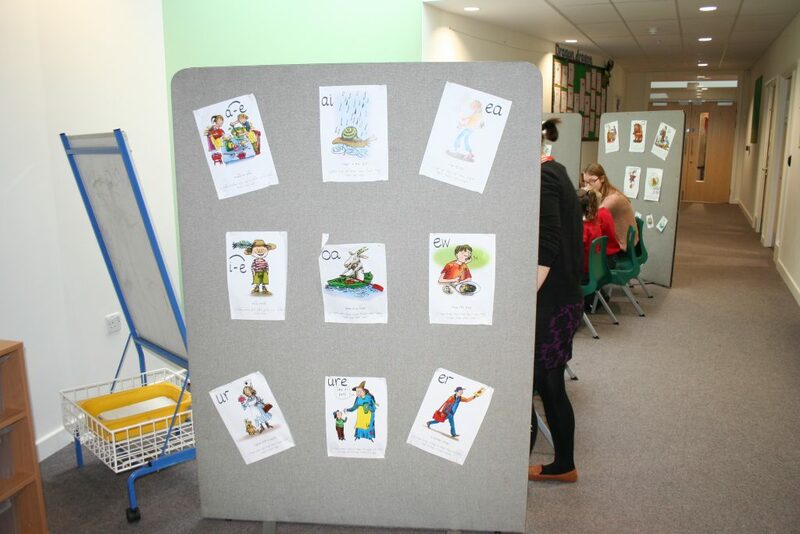 The books in the first few colour bands are primarily phonics based, allowing children to apply their phonics knowledge. Once children become fluent readers, a range of books are provided to allow children to engage in more lengthy discussions about the content of the book. 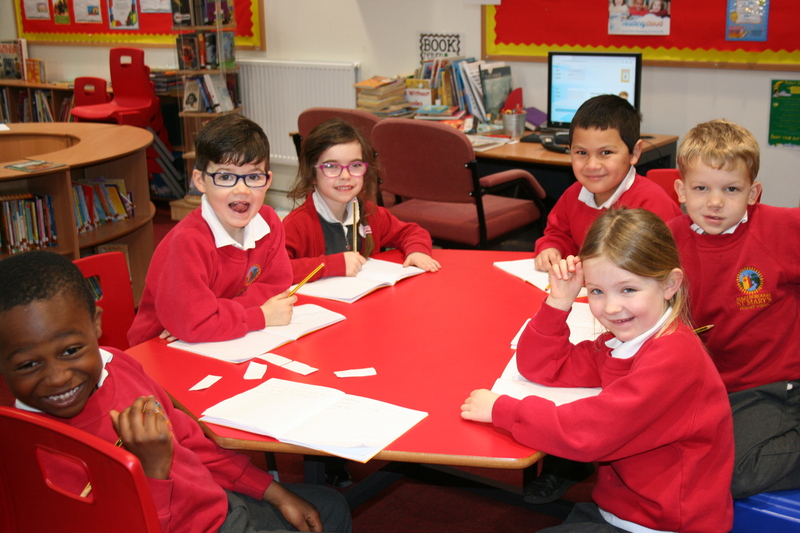 The main reading schemes used at Marlborough St Mary’s are RWI phonics and Book Bag Books these schemes are supplemented by Oxford Reading Tree (including Floppy’s Phonics, Treetops and Project X) and Dandelion Launcher. To find out more information and with guidance of how to support your child with phonics and reading at home please go to www.ruthmisgin.com/en/parents here you will find some useful films and resources.